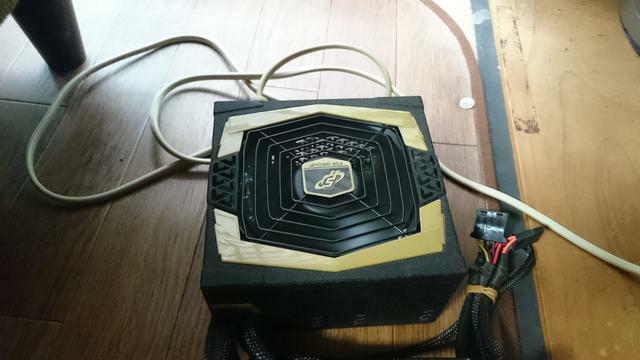 I think the first time all this eGPU got my attention, I was watching a video on Youtube and the guy had a GTX 960 attached to his Asus, I think, and the results where stunning. I have played Skyrim on a really low resolution with my integrated HD 3000 for over 100 hours and I always wished to have a better graphics card so that I could turn up the visual settings on various older games. It was time to do some research and that is how I got all the hardware together and how I ended up here in this forum. 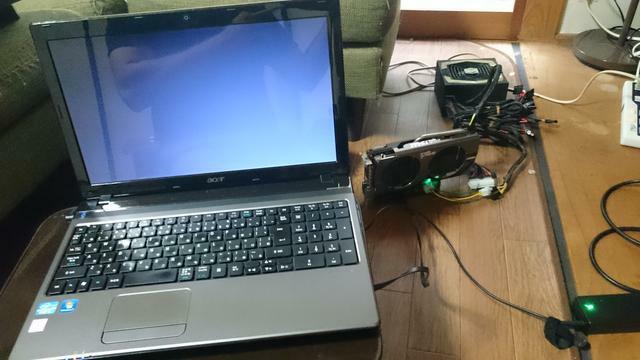 Here my Laptop specs and hardware used. At first I tried to install everything as explained in the manual for the EXP GDC 8.4d which was some bad translated Chinese to English kinda manual. The graphics card was showing but I had that Code 12 error which finally brought me here. I bought the Setup 1.35 software from Nando which also included a link to a setup video (Dell Vostro). I followed all the instructions and voila! Code 12 is gone and the GTX 660 runs like a charm. At this point I would like to say a big THANK YOU to Nando for his absolute amazing support. So damn quick and reliable. Skyrim without HD pack 60fps at Ultra setting. Skyrim with HD pack 50-60fps at high setting. Sniper Elite V2 max. 98fps at Ultra setting. Mass Effect 60fps at max. setting. Mass Effect 2 60fps at max setting. Mass Effect 3 60fps at max setting. Considering that my CPU is not the strongest one the GTX660 does a fantastic job. I also wanted to quickly list up the install steps so that it might help others. Connect all the hardware according to manual and prepare a WiFi dongle. 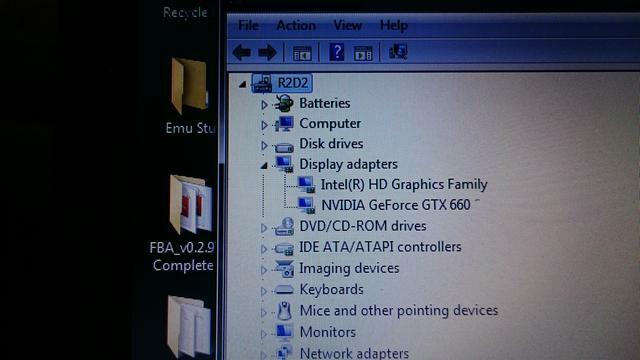 Boot up Laptop and install graphics card driver software. Install Setup 1.35 by Nando using supplied installation instructions. Here a couple images from my current messy setup. Added small feedback and install steps. That's a labor of love, Tomahawk. Nicely done! Are you using an external screen? I mostly use the Notebook screen (1366x768) but occasionally I play on my 42inch TV at 1080p (1920x1080) . Why you ask? 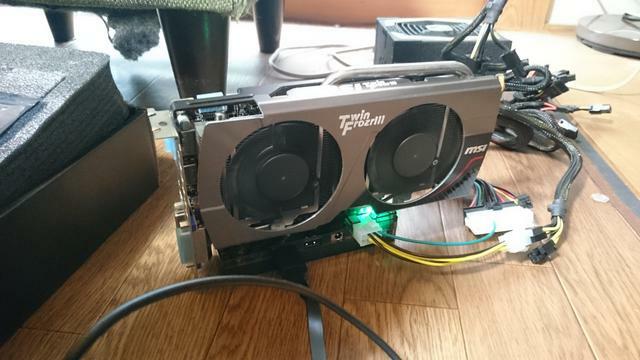 I have this same notebook, my EGPU is a Beast 8.5c, Seventeen 550w Source, GTX 970 Card. This appearing black screen even though I use Nando's DIY 1.35 Setup. What can it be?